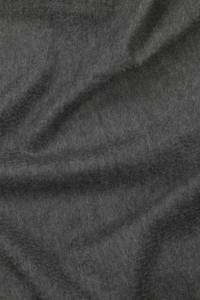 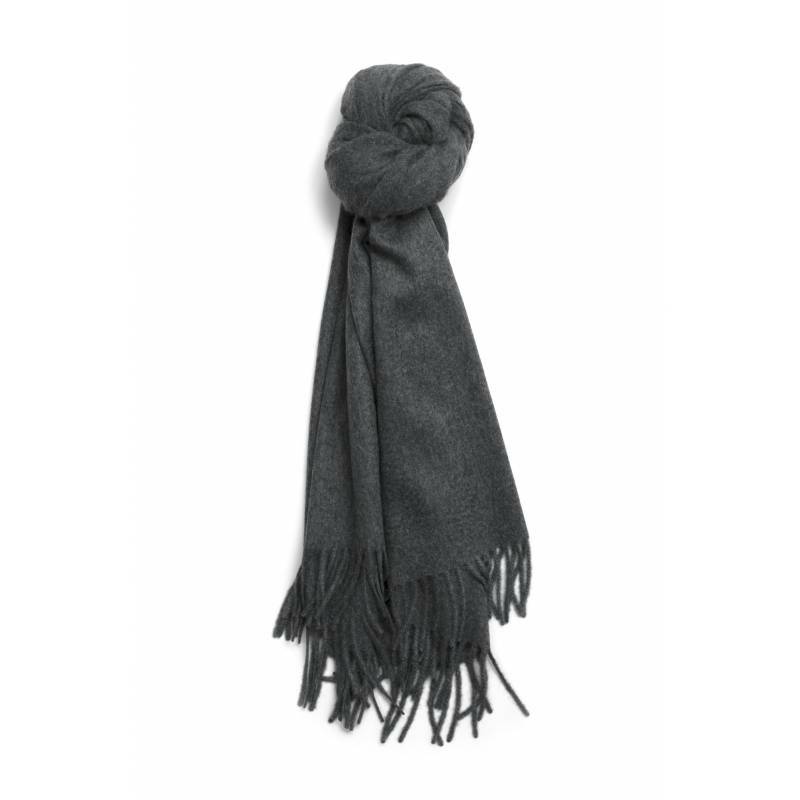 The 100% cashmere stole is an men's essential. 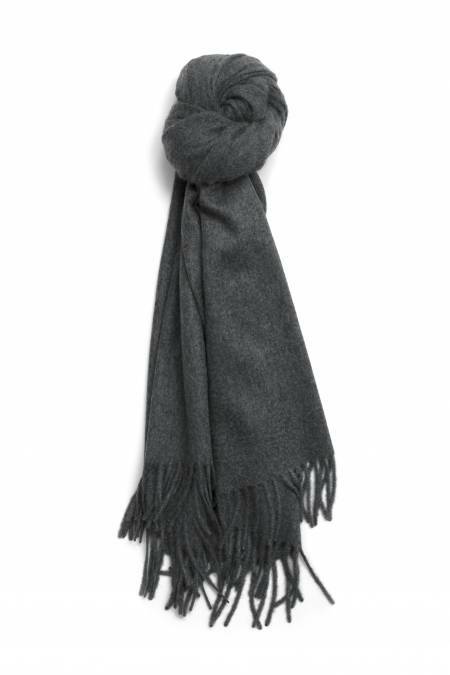 It will wrap you up to bring you warm and comfort. 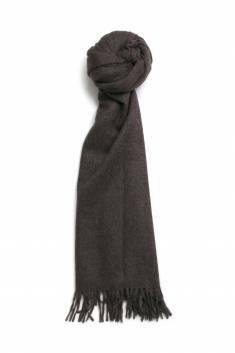 An ideal piece in winter season which is also perfect at mid-season. Its fringes give it a unique style. 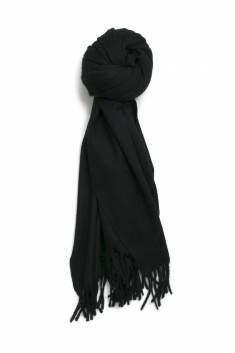 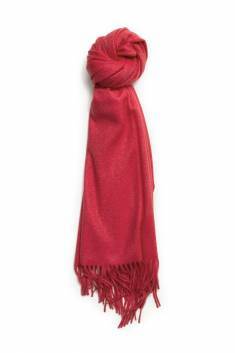 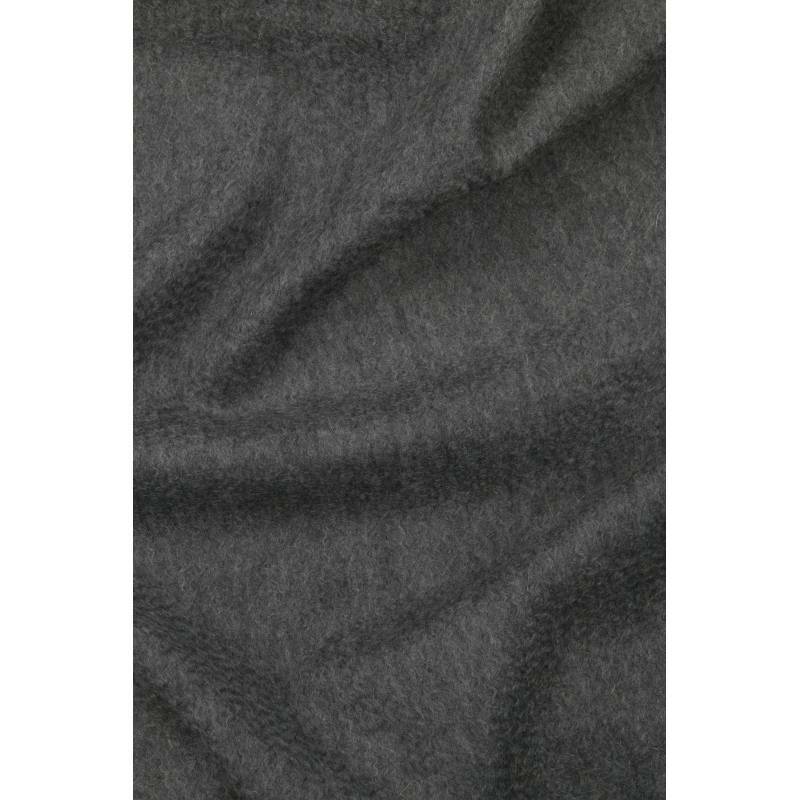 Our cashmere stole is declined in different colours to match with all your outfits.